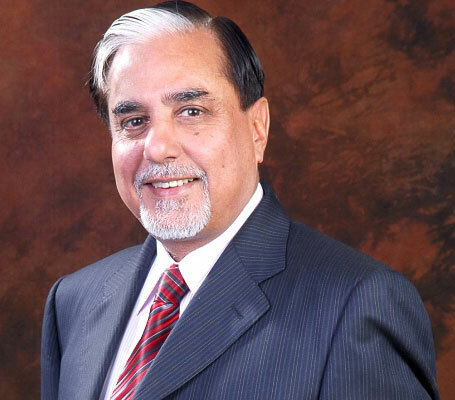 Essel Group, founded in 1976, is among India's most prominent business houses with a diverse portfolio of assets in areas like: Media, Technology, Packaging, Infrastructure, Education, Precious Metals, and Healthy Lifestyle & Wellness. Essel Group operates several brands like: Zee Network, Dish TV, DNA, Fun Republic, E-City, Asian Sky Shop and Essel World to name a few. From conception to career, we'll nurture the unique potential in each individual, thereby improving the Human Capital of this world. Zee Interactive Learning Systems was formed as a division of Zee Networks in 1994 to focus on Education. 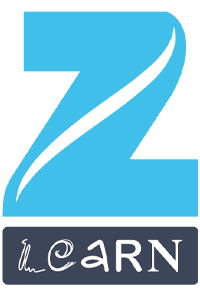 Zee Learn renowned as Zee Interactive Learning Systems was formed in 1999 to create a learning network and deliver a variety of Education Content and Solutions for a range of Careers and Vocations. Zee Learn purpose is to improve Human Capital via quality education and development. It helps individuals (children and youth) realize their unique potential through its chain of Pre-schools, Schools, Youth Institutes and Online ventures. For his contributions to the industry, DSC has been awarded the 2011 International Emmy Directorate Award at their 39th International Emmy Awards night in New York. DSC became the first Indian ever to receive a Directorate Award recognizing excellence in television programming outside the United States.